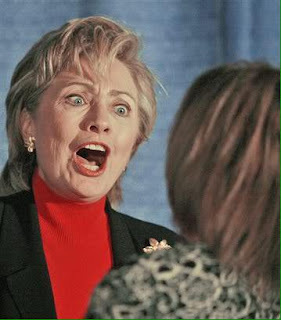 If you've ever wondered whether there were any underlying physical or psychological reasons that might explain some of Hillary Clinton's actions and behavior, this video may help to make things clearer! And, if any of these opinions happen to be correct, they do not describe the attributes that anyone would want or should want in the President of the United States! Watch and learn at The Political Commentator here.